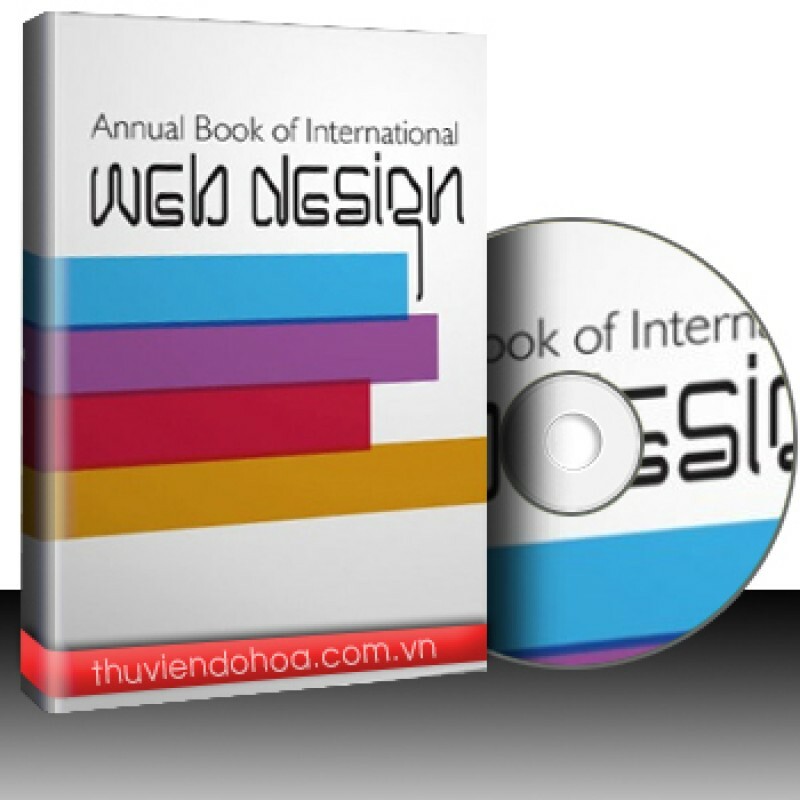 Annual Book of International Website Design is the book collects many delicate templates in europeusa which are carefully ed from large amount of template with high value. 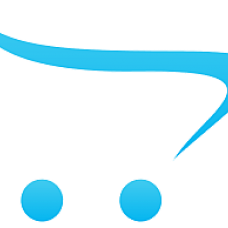 All templates are top level classical businessl website template from template website. the design styles are free, liberal with softcomfort colour tones that suitable for various website production, especially for production of different business website. each set of template including html file of front pagemany sub-pages as well as initial data such as flash source file, designed psd file,etc of whole website. Creative Studio Design Collection A Material Reservoir Of Wedding Dress Photos And Children's Templa..